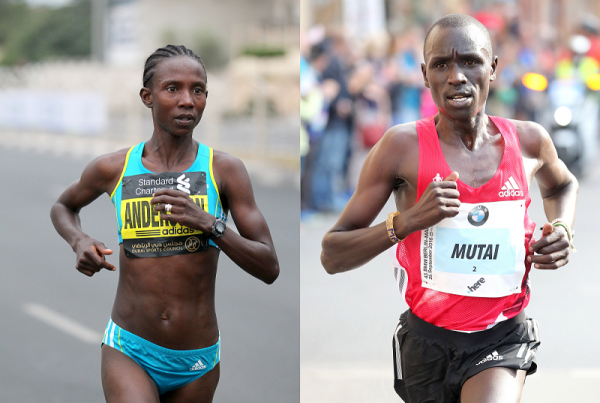 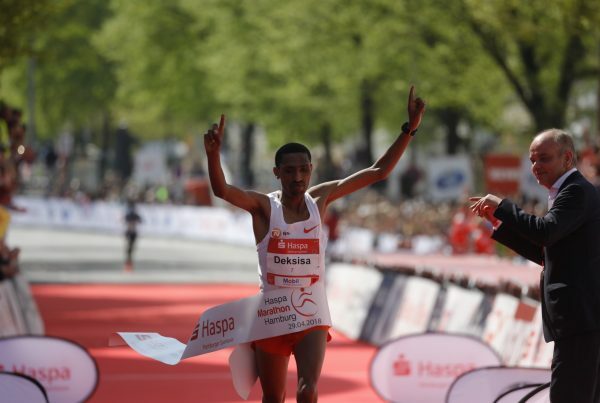 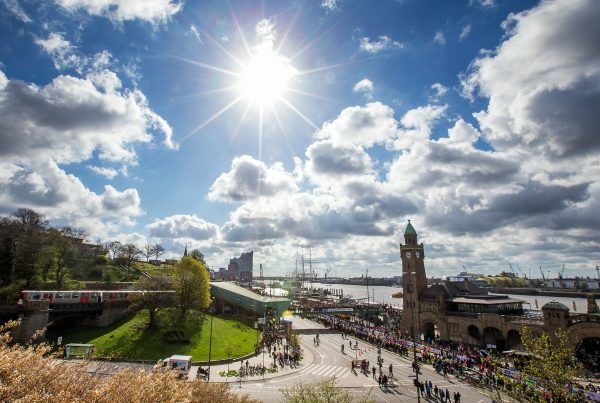 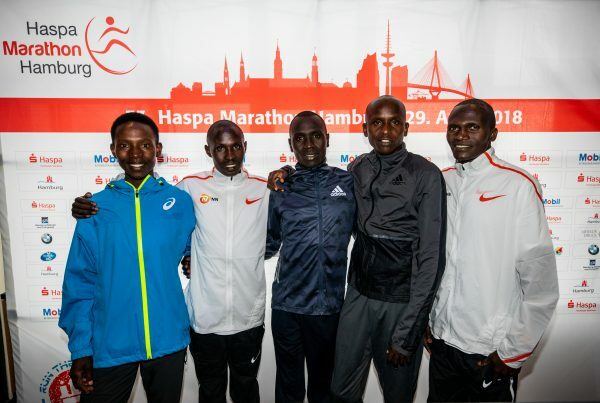 Ethiopians world-class runners dominated the Haspa Marathon Hamburg, taking all three spots on the podium: Solomon Deksisa won with 2:06:34, which is the third fastest time ever run in Hamburg…. 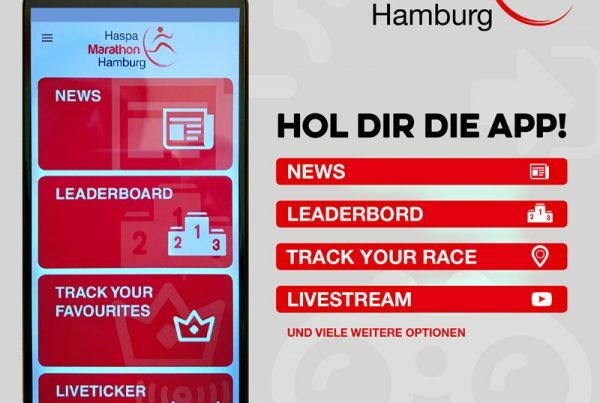 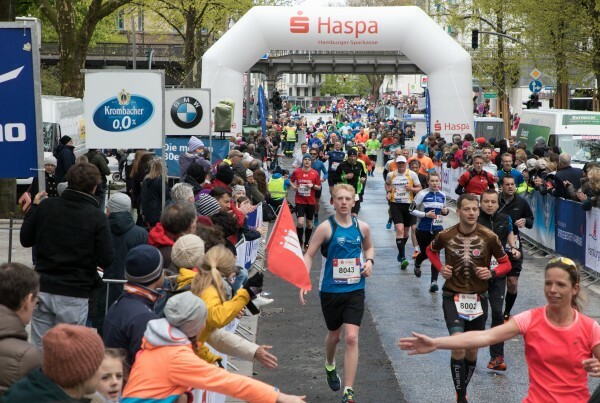 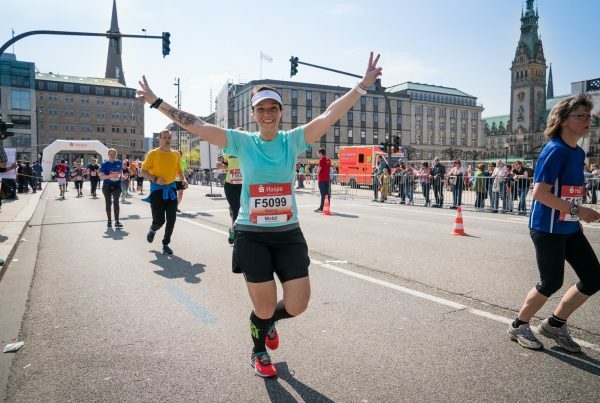 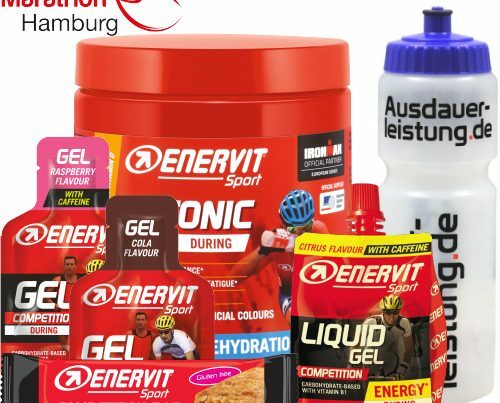 NEW: Haspa Marathon Hamburg App! 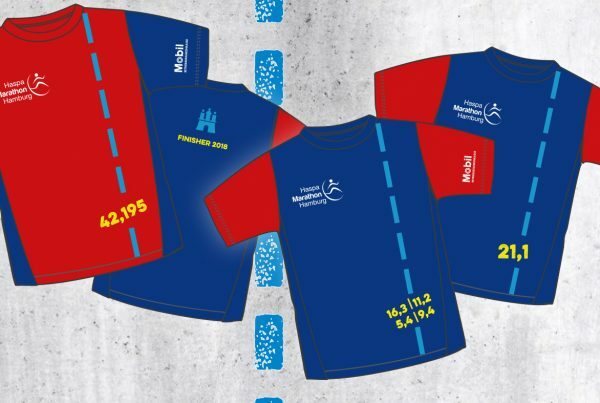 Official Finisher-Shirt 2018 – order now!